The K.O.S. Kit, is one of our Newer Kits, that is Designed specifically for Southern style beats. 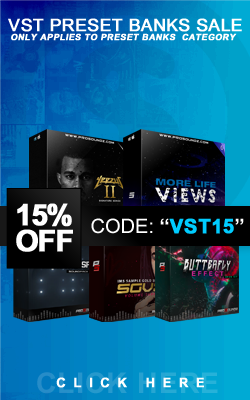 whether its Kirko Bangz Hiphop & RnB or, ATL Trap muzik, this Drum Samples In this Kit will Help you ring out the most i your Production for a Mid Level Price.